Eye Base/Primer: adds POP to e/s as well as making your shadow last longer. First Base! 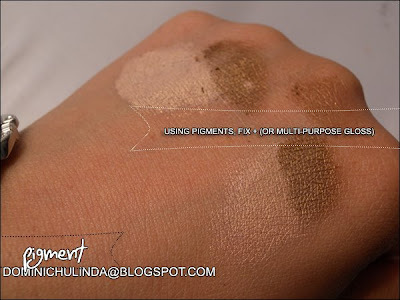 Part #4 - Using Pigments from lala on Vimeo.